All the latest news from the Premier League. 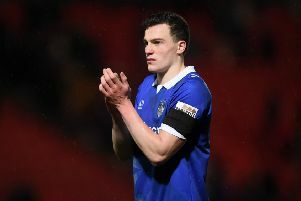 The transfer window may have closed, but League One and Two sides are still creating plenty of news - with some transfer deals being completed too. Teams are busy preparing for their next league fixtures, and could bolster their squads with the addition of loanees or free agents. Make sure you don’t miss any of the transfer action by following our live blog - and refresh the page for the latest!